MW South, our inaugural site, opened in 2009. 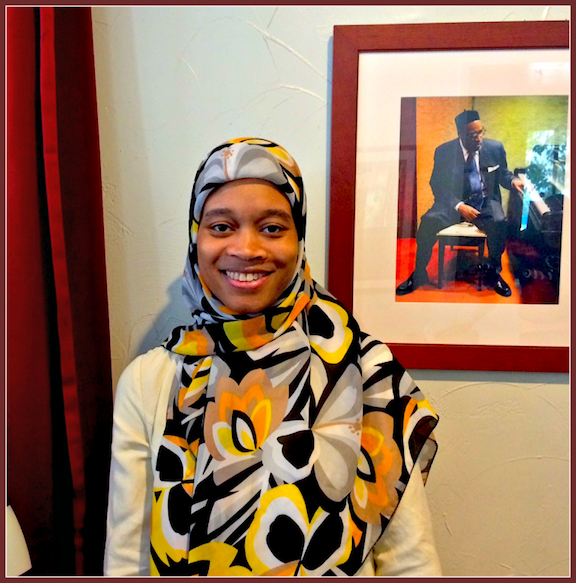 Located in the heart of a historically African American section of the city, our South Philly neighborhood is home to a thriving Muslim community, and to immigrant families from Indonesia, Vietnam and other Asian countries. In addition to our long-running afterschool academy program, MW South hosts an SAT Prep class and boasts our longest-running workshop, Greedy Readers, now entering its sixth year. 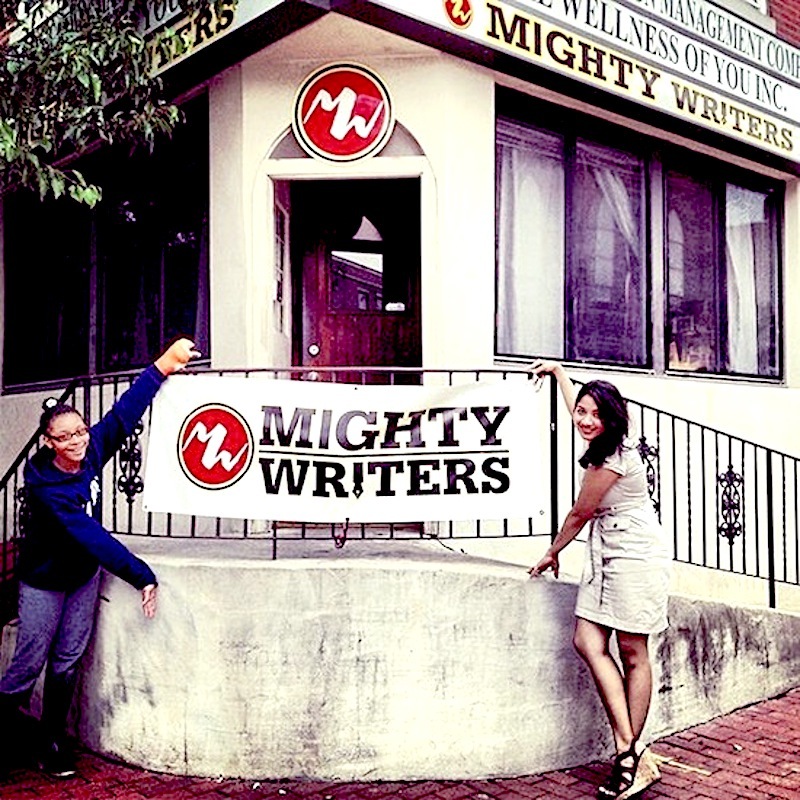 Check out all of the events at Mighty Writers South! to the kids we serve.